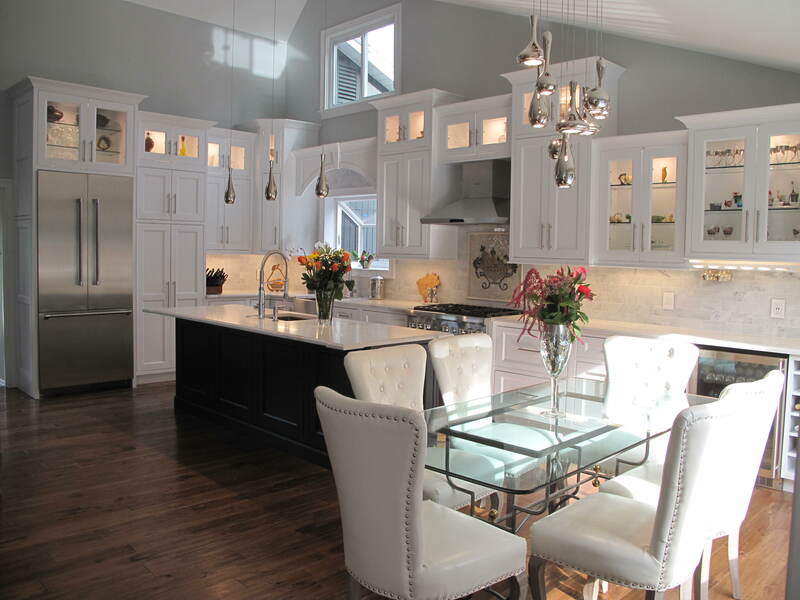 Request Your FREE Initial In-Home Estimate - Give your Kitchen an Update! We make it our mission to design the interior you’ve always dreamed of – together. 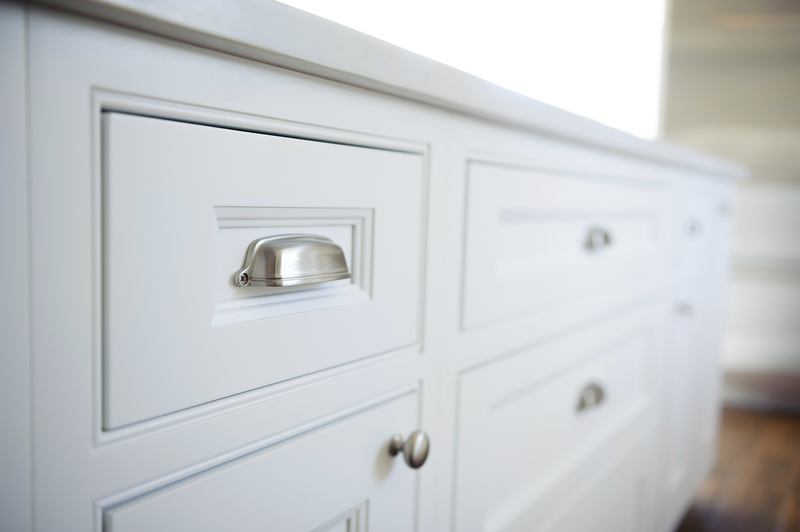 You can find kitchen cabinets almost anywhere. But are you getting everything you want? Big box stores don't go above and beyond to offer you the superior supplemental design services you're looking for. At Camaforte Design, we do things differently. 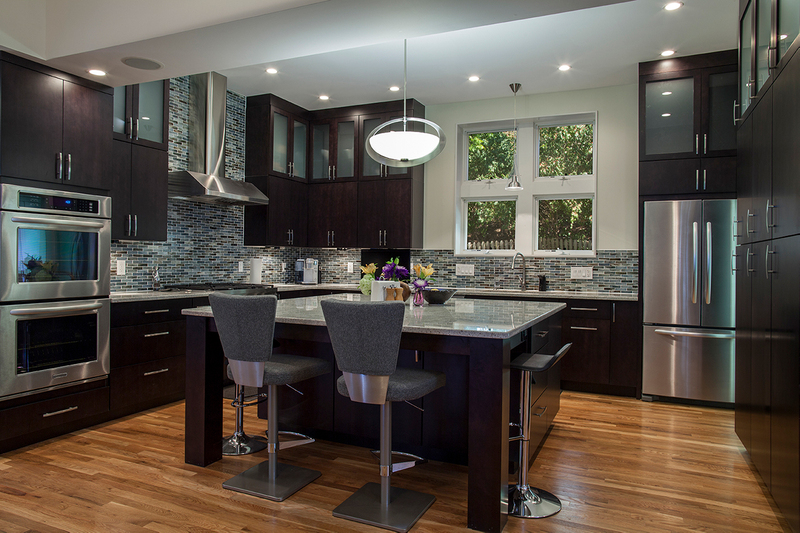 For any kitchen cabinet or remodeling project, we work closely with you – from start to finish – and provide the guidance, resources, and complete installation assistance you expect from the best. Your bathroom should be a place of peace and serenity. It should be your refuge and, at times, a place to escape. As professional interior remodelers, our company can give you a modern, updated space that offers all of that and more, and reflects your unique style in ways we know you'll love! Cabinets, countertops, vanities – we have the creativity and experience to make your bathrooms truly stand out. Camaforte specializes in designing custom closets that show the world who you really are. We incorporate a dazzling array of essential aspects into our work – premium shelving, accessible drawers, unique furniture, special accents, mirrors, and more - and design everything with ideal spacing and a streamlined flow. We pride ourselves on the quality, efficiency, and beauty of our custom closet creations, and will always leave you with a space that is as attractive as it is functional, guaranteed.